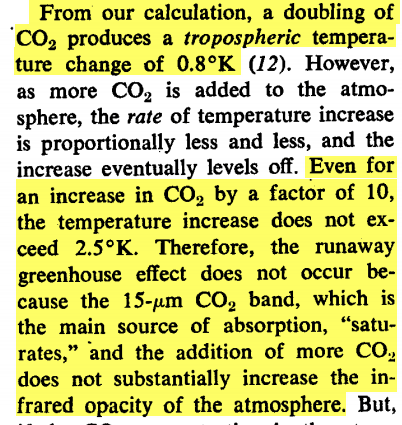 In 1971, the top climatologists at NCAR and NASA reported that a runaway greenhouse effect is not possible, because the CO2 absorption spectra is nearly saturated already. 1. Humidity (water vapour) is much more of a greenhouse gas than CO2. 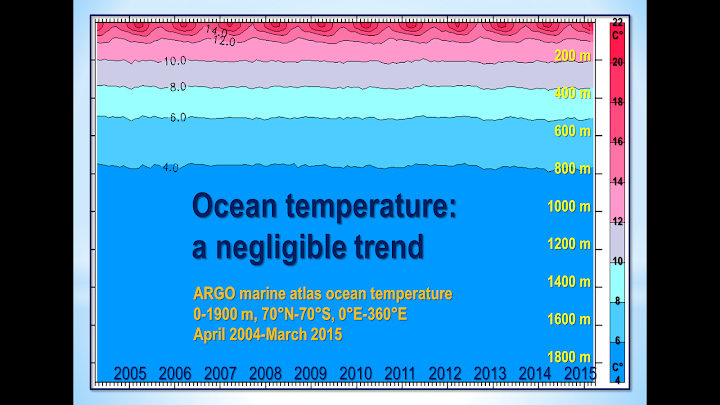 An increase of CO2 by 8 times would only increase global air temps by less than 2 kelvins. 2. Dust and aerosols from human industrial emissions may actually lower global air temperatures (not significantly, but the worry was that increased use of fossil fuels in the future could lower the temps by 3.5 kelvin). Like other scientific papers from the 70s, the authors are more concerned about falling global temperatures than global warming. It should be kept in mind that all climatology science papers, despite their excellence or deceptiveness, are imperfect and only represent educated guesses. A complete understanding of the climate, and our effect on it, does not seem to be in our grasp so far. More information and less bias should be the goal. Dyson has had an impressive career. He has taught and performed research at some of the highest levels in science. 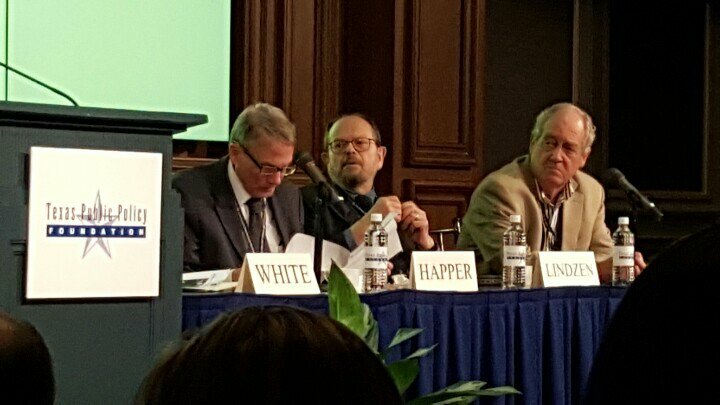 He added climate studies to his many other interests in 1979. "The battle against global warming: an absurd, costly and pointless crusade"
"The world has been agape and agog at the trenchant no-nonsense call-a-spade-a-spade report by the Société de Calcul Mathématique de France – the SCM – on climate change and global warming." The 16th to 18th centuries. Why was it so incredibly cold? 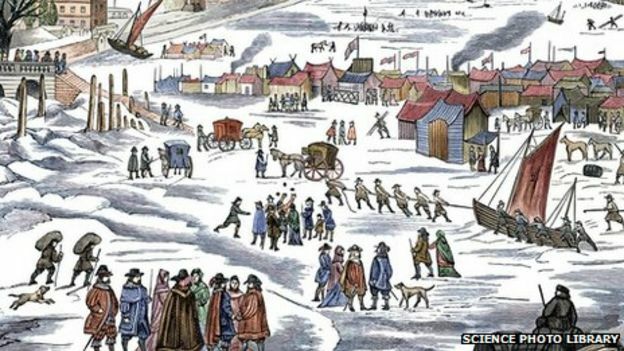 England was hard hit in what they called The Great Frost. The impact was greater in France where they called it Le Grand Hiver. Estimates place related deaths in France, mostly due to famine, to 600,000 by the end of 1710. The cold is so intense that water thrown upon the ground at noon freezes immediately in NYC. Notice the comment that “trees exploded”. What does it mean? Derham produced a summary later in the year when he wrote. Fish froze in the rivers, game lay down in the fields and died, and small birds perished by the million. The loss of tender herbs and exotic fruit trees was no surprise, but even hardy native oaks and ash trees succumbed. Ironically, National Geographic mentions that global warming will change the climate again, and suggests it is caused by human activity. So what caused the great cooling earlier? 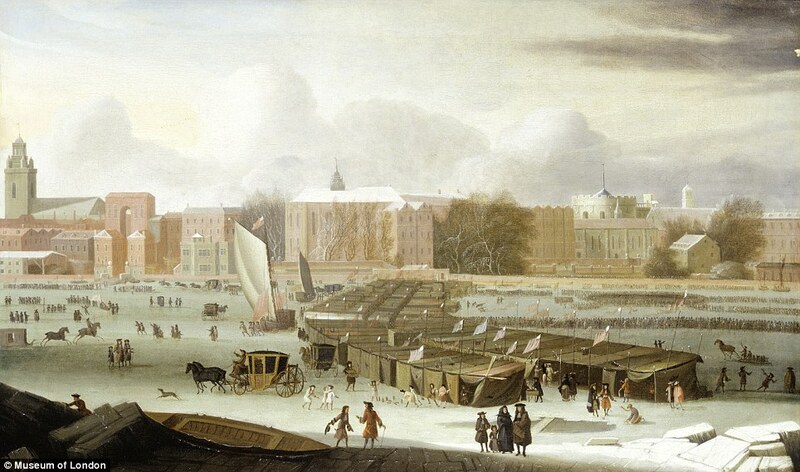 Colf, or Dutch ice golf! The Achilles Heel of global warming is the cynical, willful modification of data that was originally brought to light by the 'Russian hack'. God bless the Russians for consistently screwing up the Western elite plans. Scientists cooked the books for years, and other scientists throughout the world are now taking serious notice.